the King's Knight: Wrath of the Dark Dragon compendium by the players, for the players. 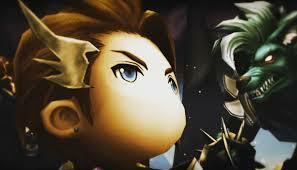 We are currently maintaining 512 pages (183 articles). 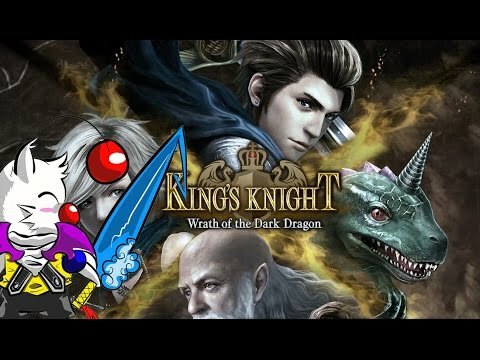 What is King's Knight: Wrath of the Dark Dragon? 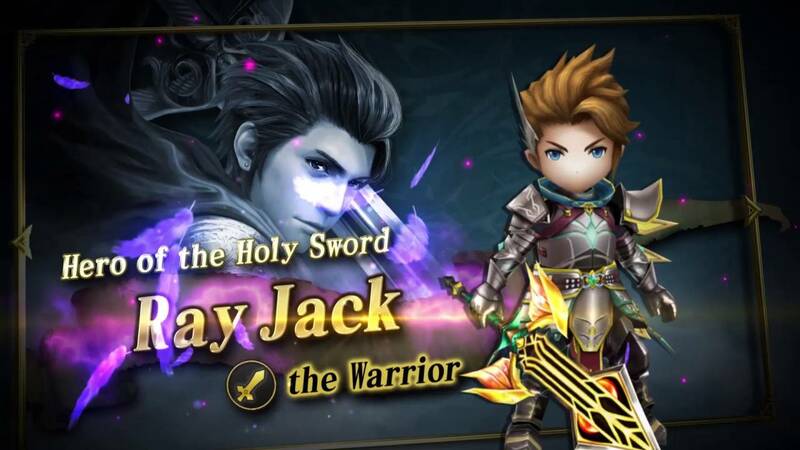 King's Knight: Wrath of the Dark Dragon is a tap-battle RPG with high quality graphics, voice overs, and sound design. 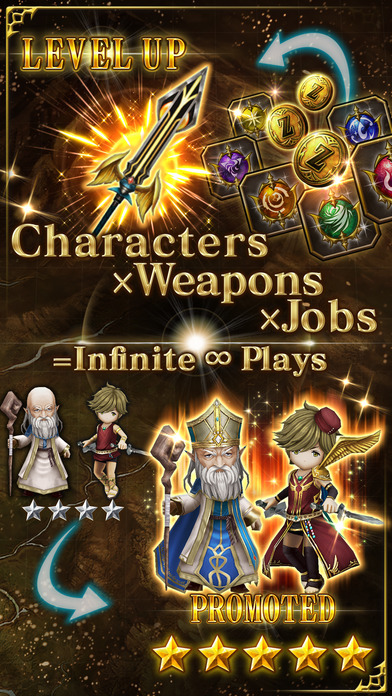 It is a Japanese "gacha" style game, meaning it allows players to earn semi-random items, equipment sets, and characters to use throughout the game. 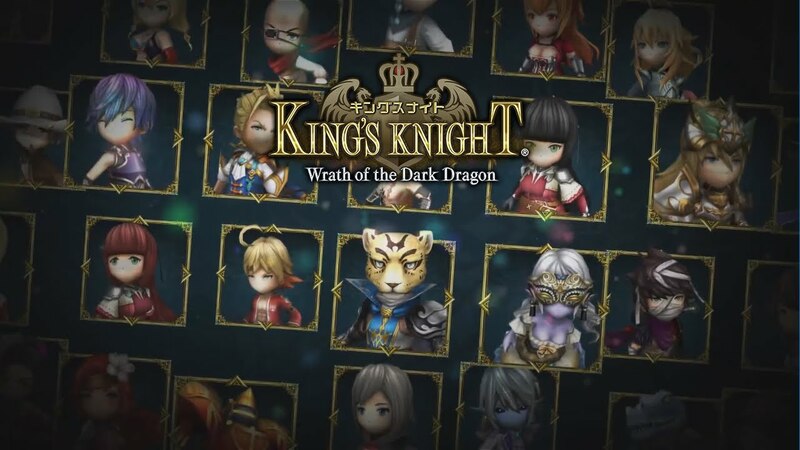 Wrath of the Dark Dragon is the latest in the storied King's Knight series, set 50 years after the events of the first game.